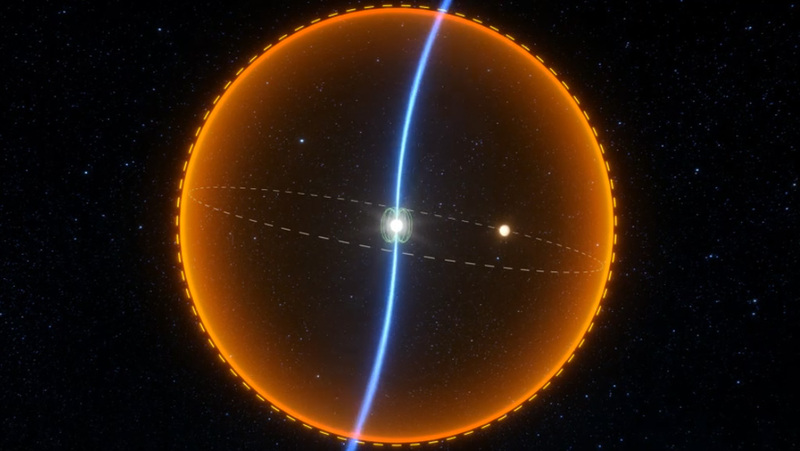 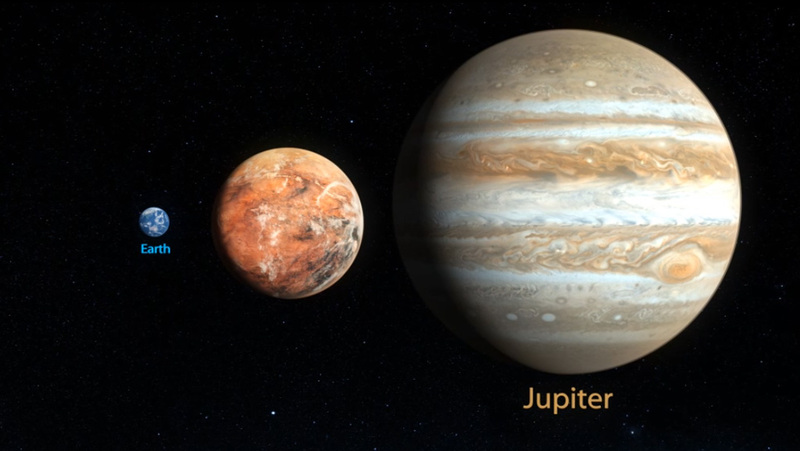 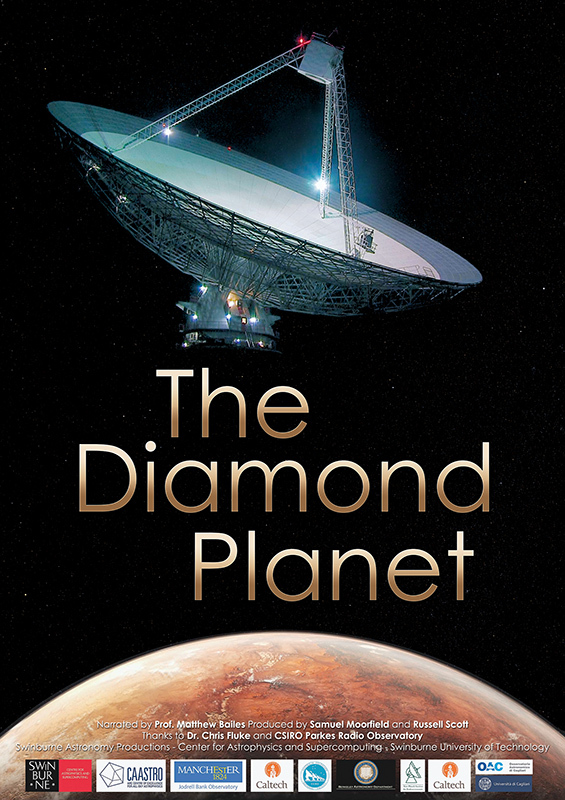 A stereoscopic film detailing the discovery of 'The Diamond Planet'. 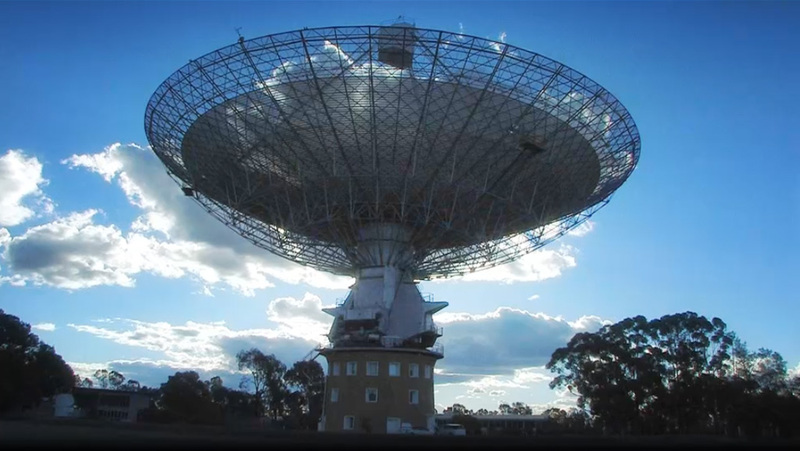 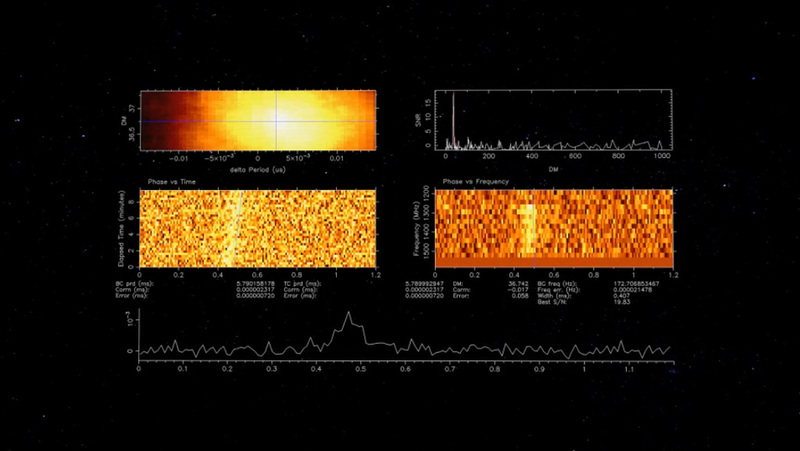 Narrated by lead CAASTRO astrophysicist Prof. Matthew Bailes, 'The Diamond Planet' outlines the cutting edge science behind the CSIRO 64m Parkes radio telescope and its Multibeam Receiver. 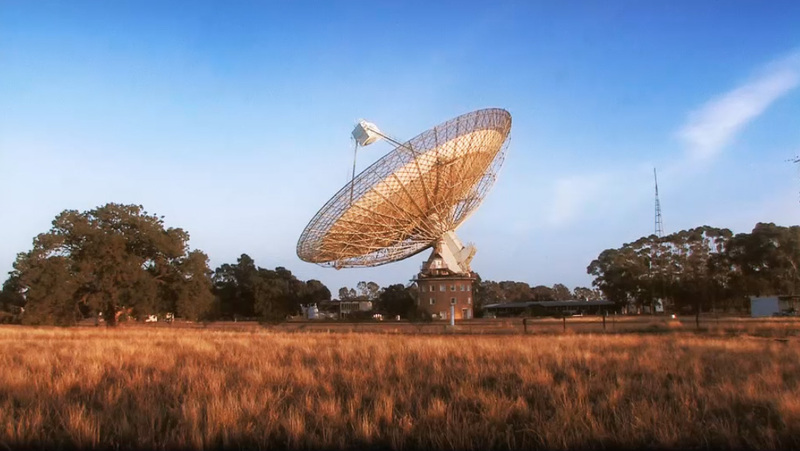 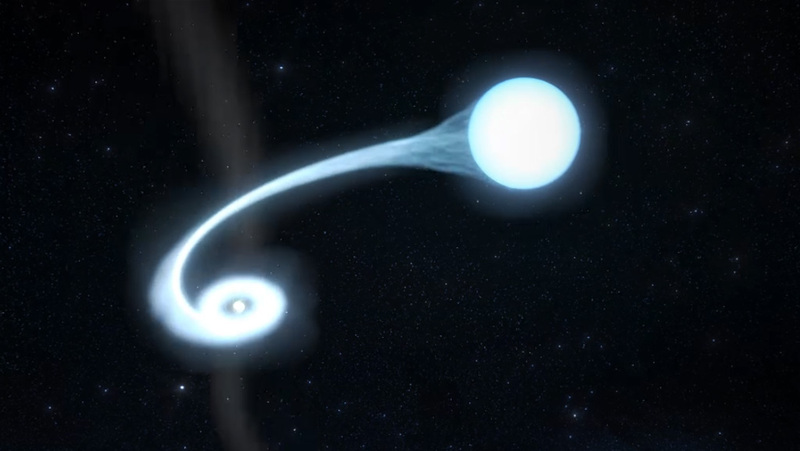 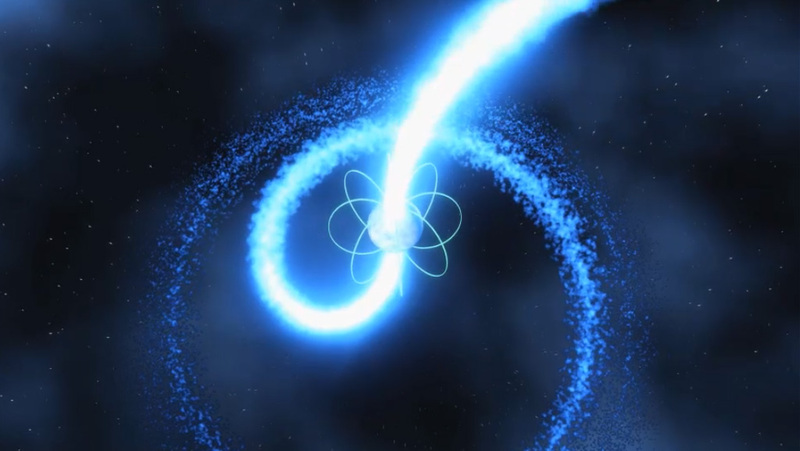 The production contains Stereographic 3D footage from the Parkes Radio Telescope facility, accompanied by CGI visualisations describing the scientific discovery.